Ladies and gentlemen, it is that time of year again. 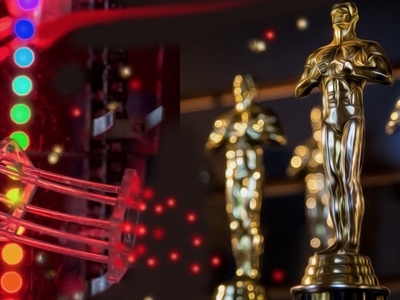 The Oscars are upon us and it's time for a fun viewing party. Dress to impress and head over to Monarch Rooftop Lounge for this party with live DJs and more!